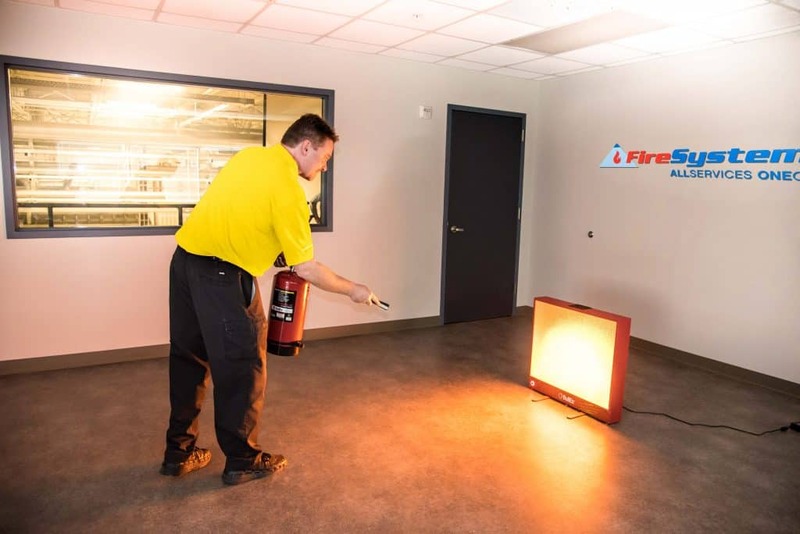 Atlanta Fire Extinguisher Inspection and Maintenance | Fire Systems, Inc.
Fire Systems, Inc. performs inspections, maintenance, installations and repairs all types of fire extinguishers. 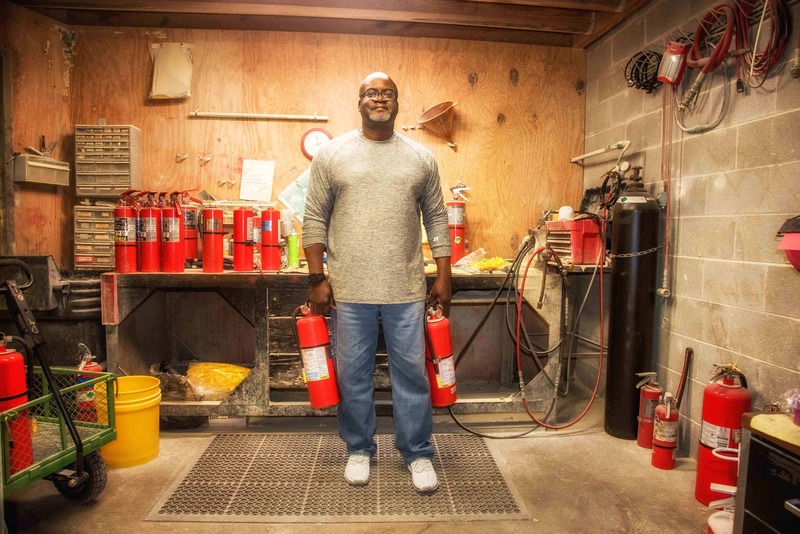 We also offer onsite employee fire extinguisher training. With our full service fire extinguisher shop we can perform any service or maintenance you might need. 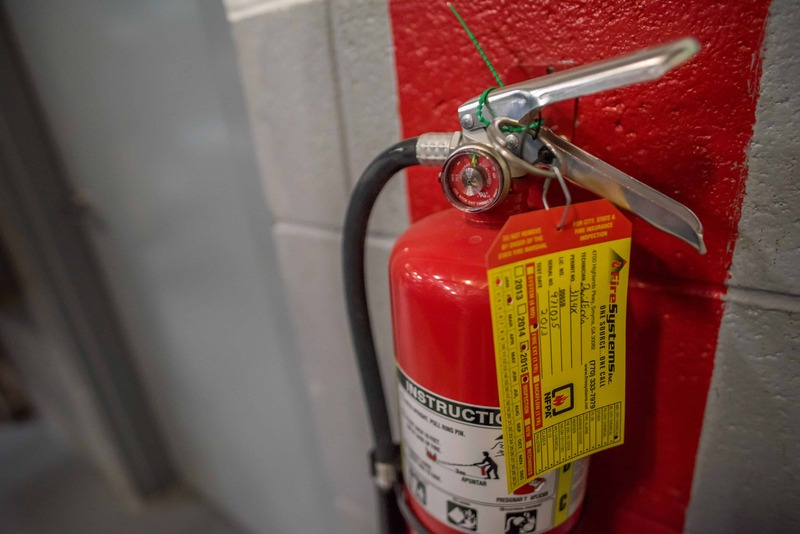 We will help you stay compliant by ensuring that all of the gauges, hoses, and seals on your fire extinguishers are working properly and your cylinder is ready to discharge when needed. 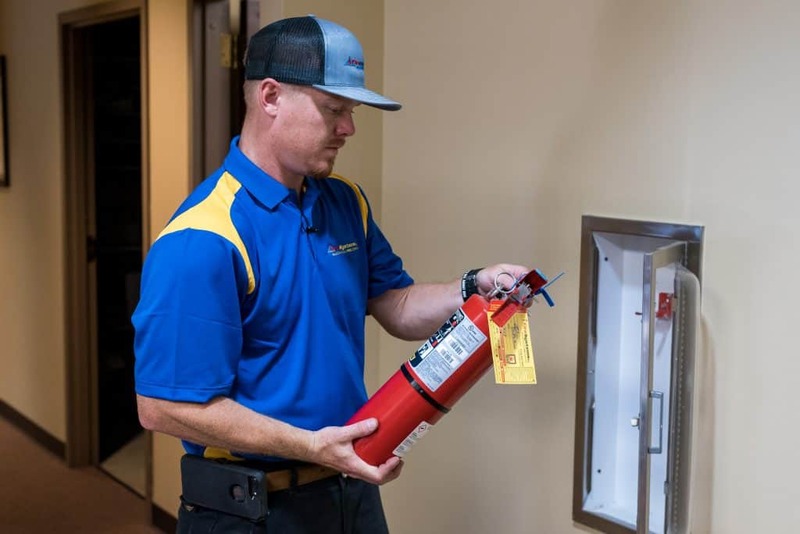 Schedule an inspection today or bundle your extinguishers with a full service inspection of all of your fire protection systems. We offer a complete employee Fire Extinguisher Training program that can be done onsite at your location using a digital simulator – so it can be done inside with no mess whatsoever. 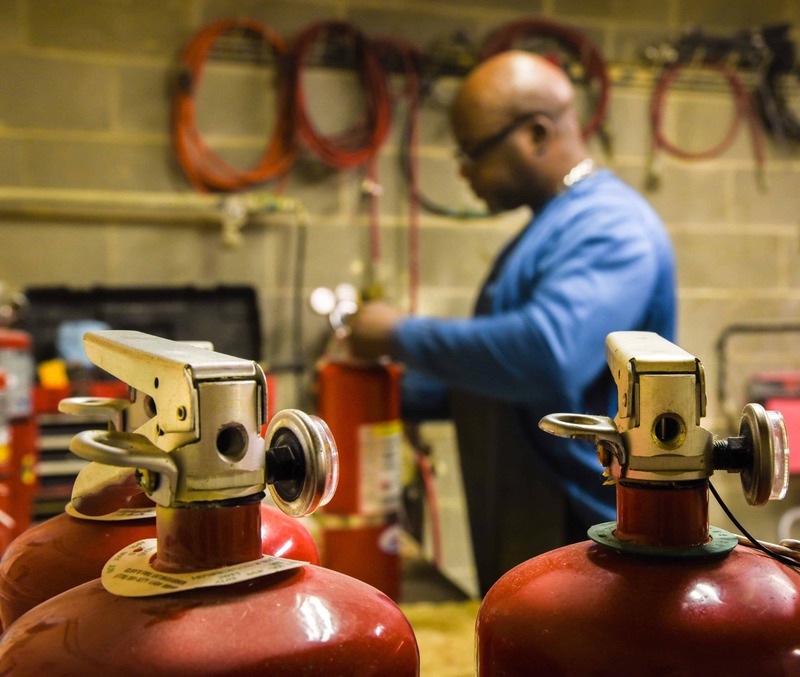 It is imperative that your employees know which types of extinguishers may be used on specific “classes” of fire. Incorrect use of a fire extinguisher may spread the fire or enable re-ignition. 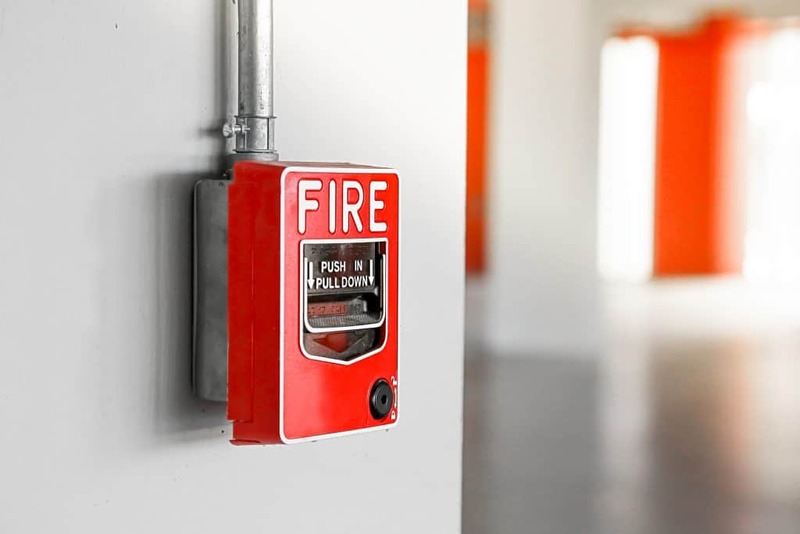 Almost all buildings require exit and emergency lighting. 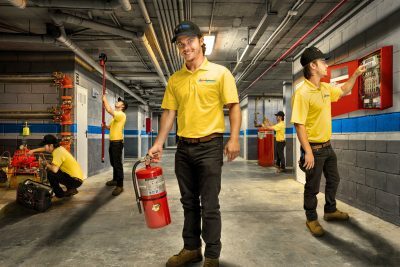 These battery-backed lights activate automatically to illuminate exit corridors when a building loses power. These devices must be tested annually to ensure the battery is charged and capable during an emergency situation. 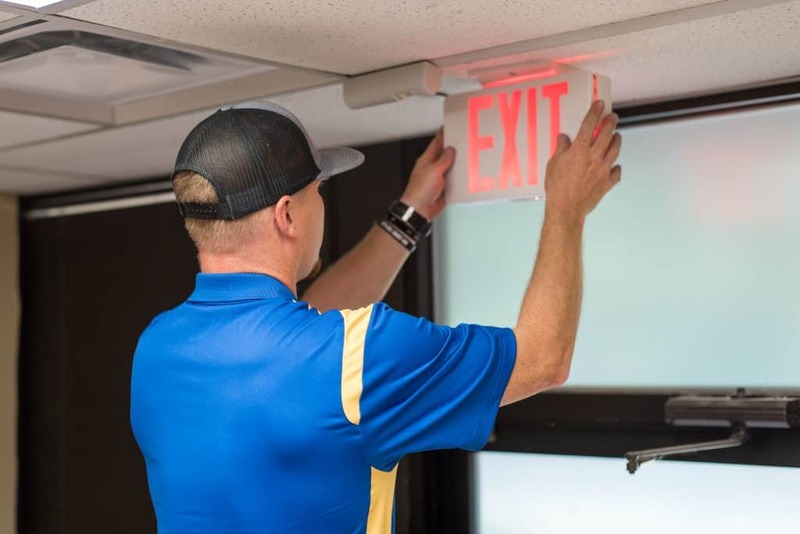 Fire Systems technicians can inspect, test, repair, and replace exit and emergency lighting devices while performing other fire protection inspections.